Planted seeds into 10 cinder-block gaps. 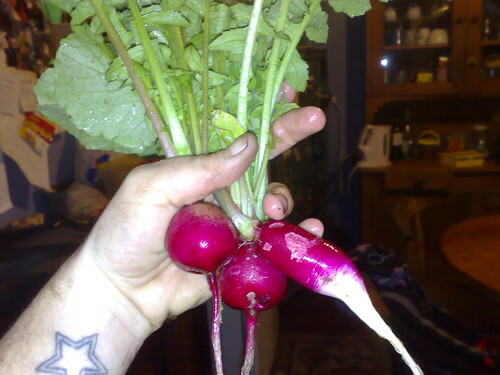 Sown from my Radish 'French Breakfast' Seeds. 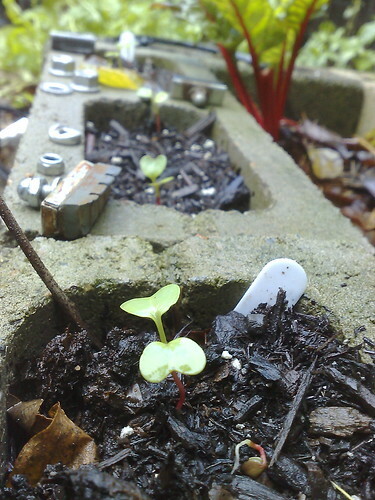 great idea growing them in cinder block gaps!